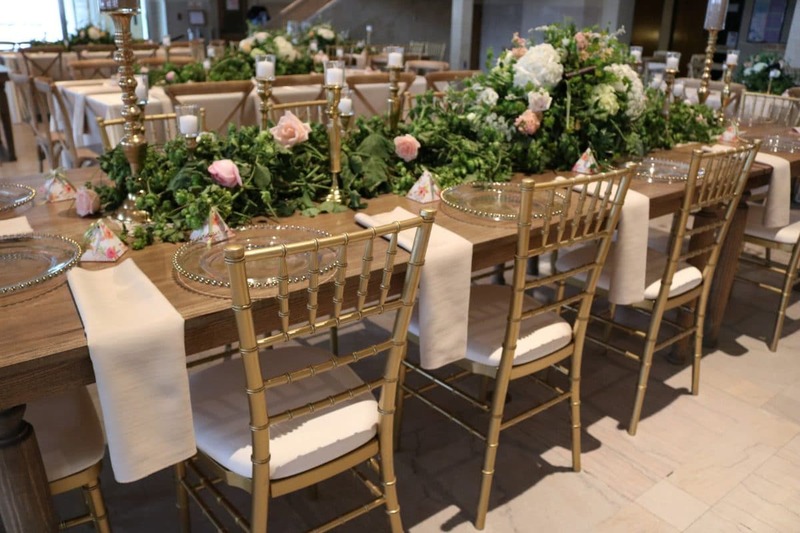 Chiavari Chairs, Linen Rentals & more! 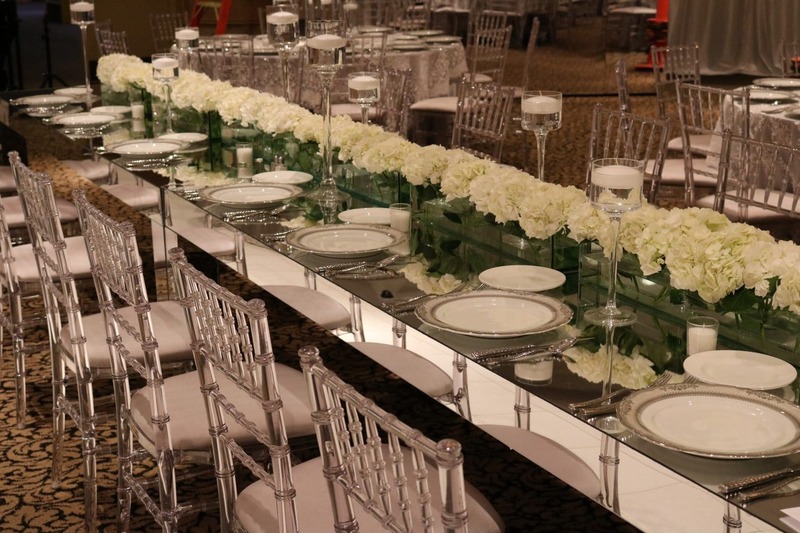 For your wedding, party or event, insist on the Affordable Elegance that you can only get from Affairs to Remember. 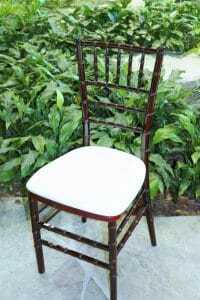 We take great care of our large stock of Chiavari chairs before and after every event. 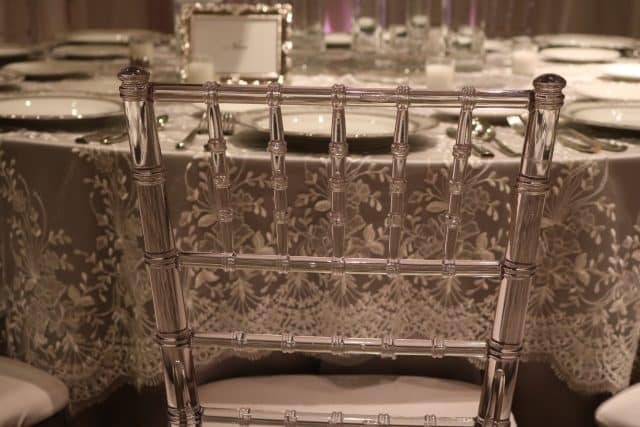 We want each Chiavari chair wonderfully fresh and perfectly clean for your wedding. 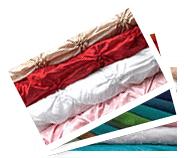 We provide chair covers, plus the widest selection of custom fabrics in Michigan. 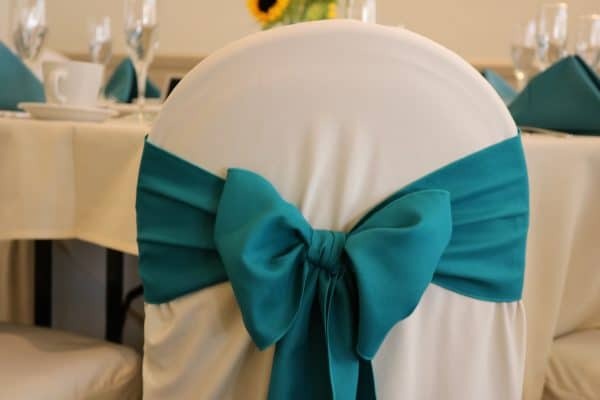 We provide chairs, chair covers, table coverings, table skirts, table linen, sashes and bows. Why Hire Affairs to Remember? We are the direct resource for Chiavaris! 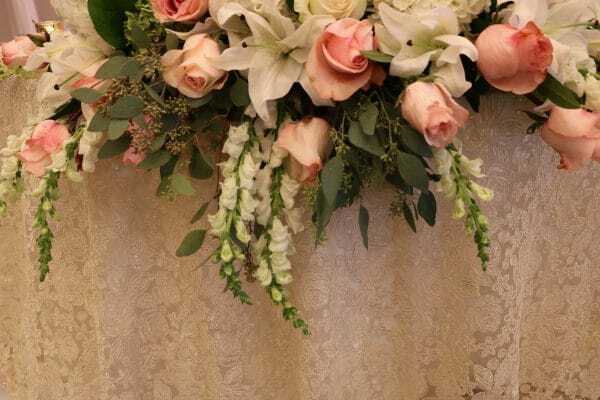 We have over 2,500 chairs in stock, plus custom covers, sashes and bows! 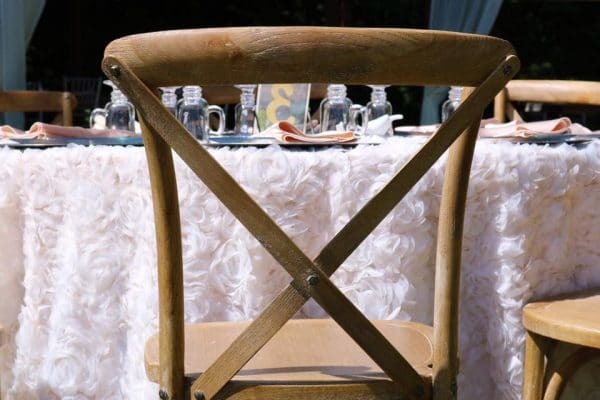 For a great price on the highest quality Chiavari Chairs, Michigan brides and event planners call us first. 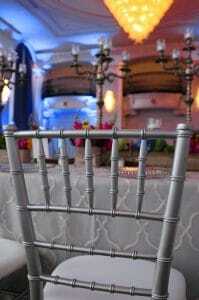 Learn more about Chiavari chair rentals. The perfect table linen for weddings, anniversaries and parties is waiting for you at Affairs to Remember! 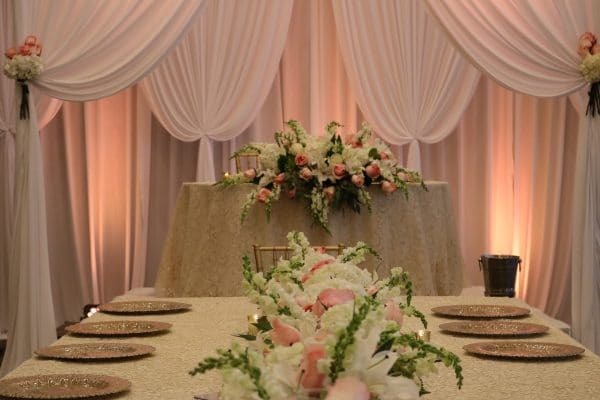 We have beautiful table linens for rent in the latest and most amazing fabrics you can dream of. 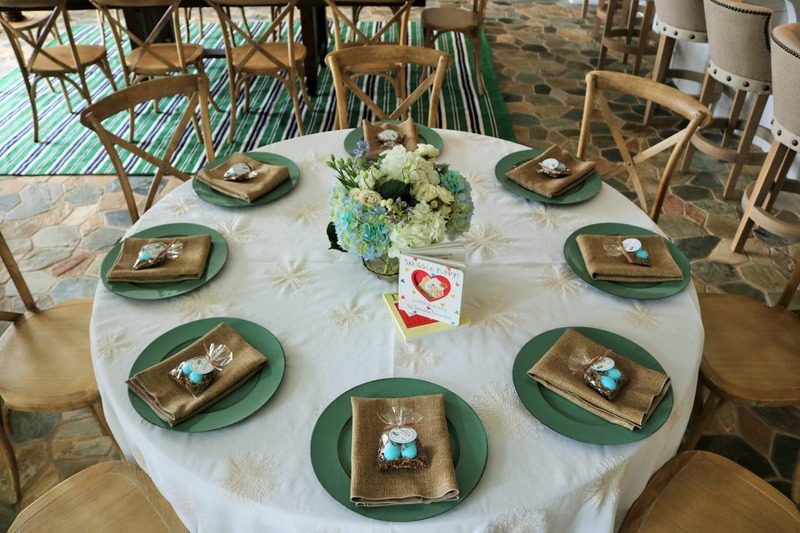 Learn more about linen rentals for your wedding or party.